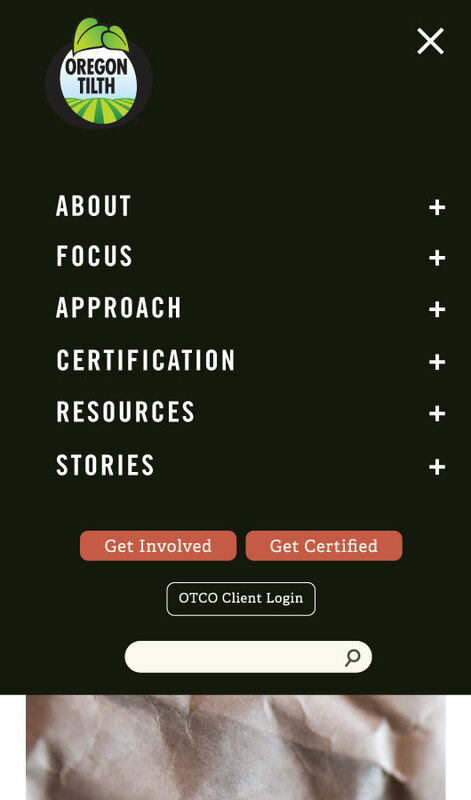 Oregon Tilth had a large, outdated website that served a wide range of users. Through research, analysis, and UI/UX strategy, we gave them a brand-new, user-focused website. 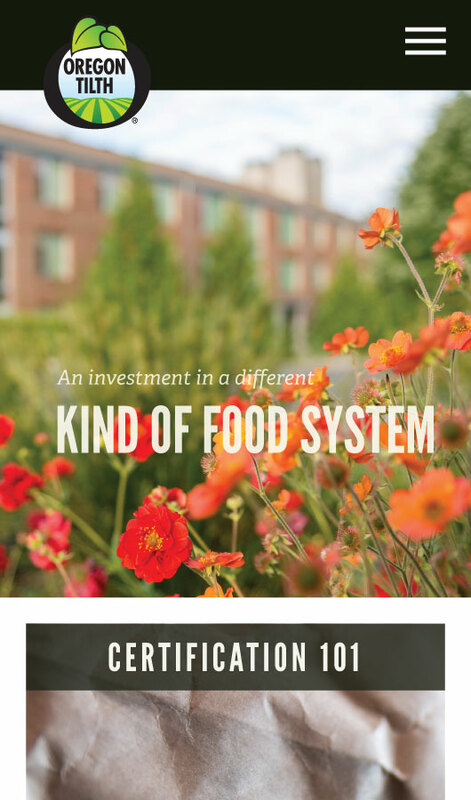 Oregon Tilth's mission is to make our food system and agriculture biologically sound and socially equitable. 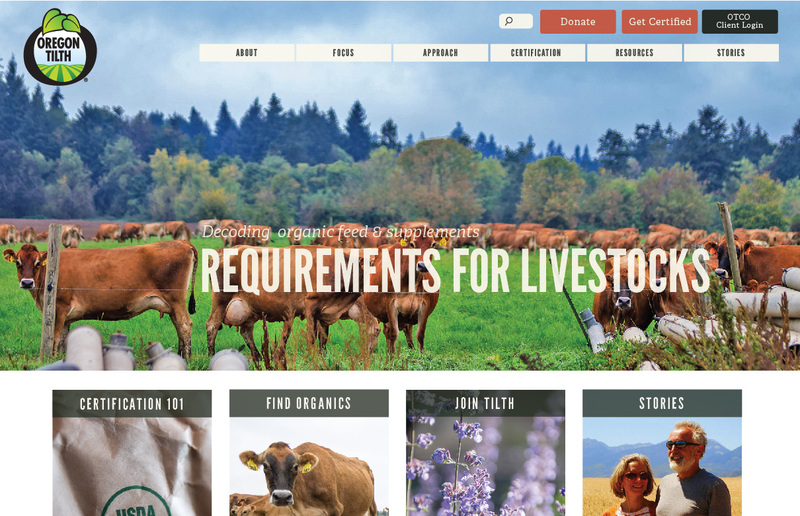 Oregon Tilth’s website serves a wide range of users, from farmers and business owners to the general public. 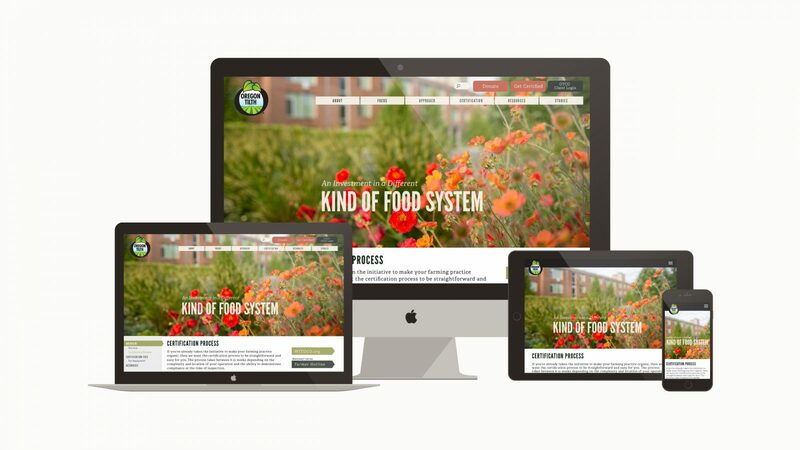 Their original site had grown organically (pun-acknowledged) over the years with hundreds of sections and forms and a somewhat overwhelming navigation system. We carefully inventoried content, created sitemaps, and designed a navigation system that would make the new site much easier to use for the thousands of users that visit every week. We SEO-optimized every page on the site with custom titles, meta descriptions, and carefully placed keywords for improved search ranking. 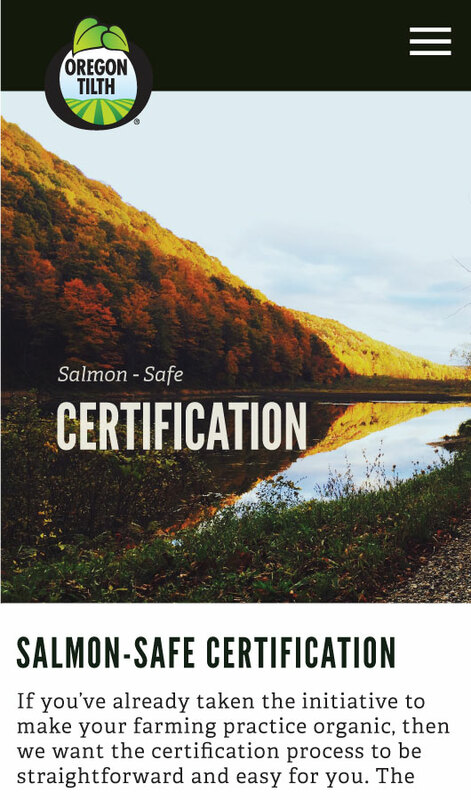 We designed the site responsively for all screen sizes and built the website in WordPress with a custom backend. 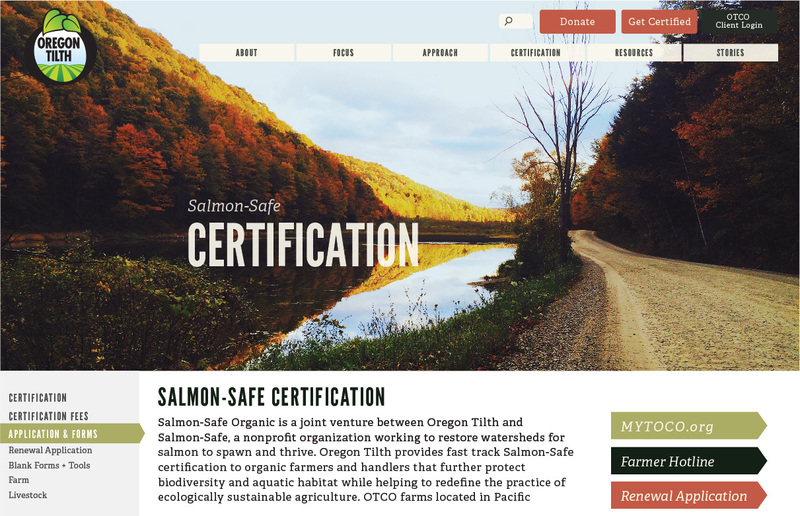 We utilized large, beautiful photos that convey Oregon Tilth’s inspirational mission, and we used carefully-designed information hierarchies to make it easy for users to navigate through hundreds of pages of content. 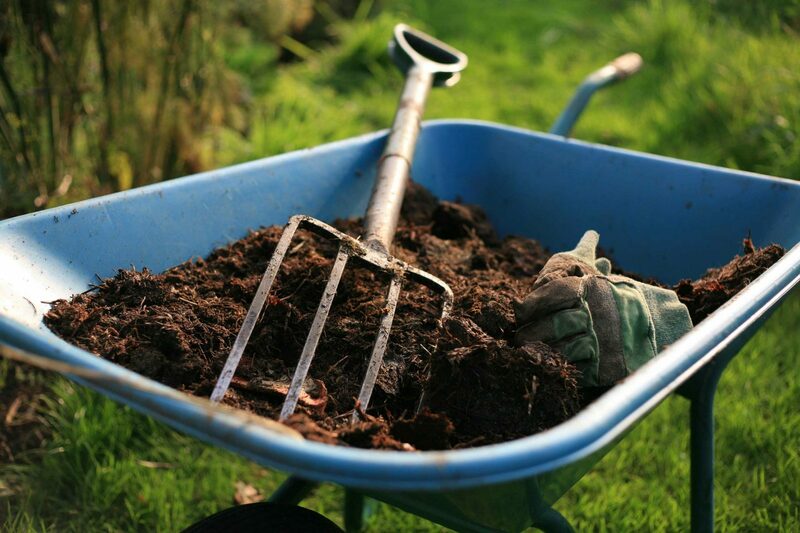 Ready to unearth your brand’s potential?